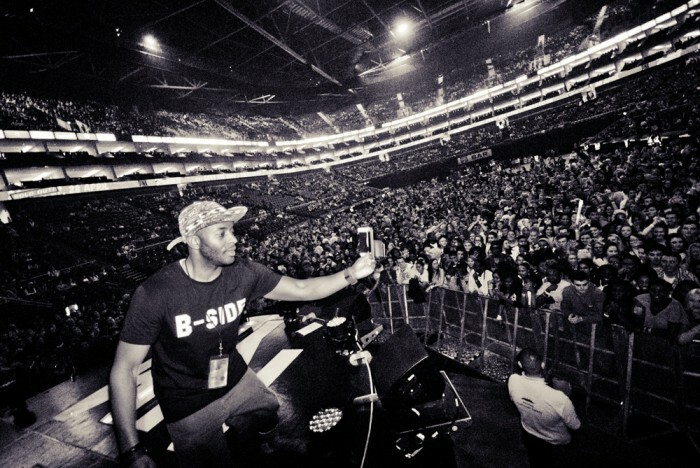 We’ve hosted some of the UK’s most exciting acts in a range of events we’ve partnered in delivering across the UK. 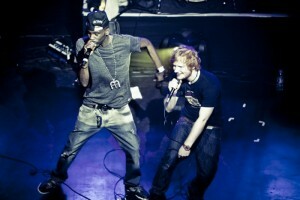 Acts we’ve hosted include the likes of Ed Sheeran, Bluey Robinson, Angel, Sway, Ghetts and Wretch 32 to name but a few. Subscribe to keep in contact with our progress. 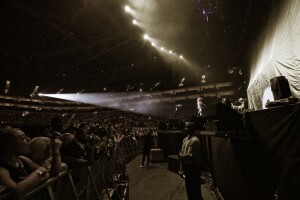 We’ve been involved in promoting both charity and large scale commercial events, providing media, marketing and promotional campaigns for events taking place in the O2 and beyond. Misha B entertains a capacity crowd at the MCR Liverpool.